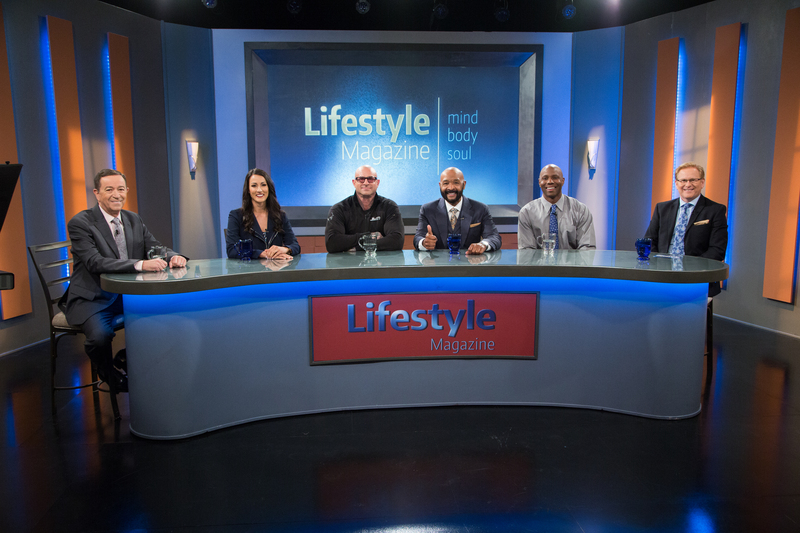 Lifestyle Magazine	» Blog Archive » Is Sitting REALLY The New Smoking? Being sedentary is perhaps the most underrated health threat of our era. Today we have two guests who might just inspire you to get up and move. 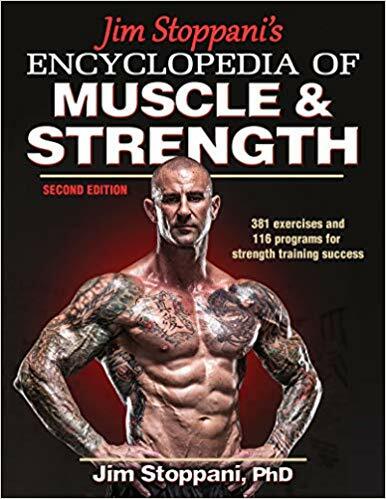 Our first guest, Jim Stoppani, fitness personality/trainer received his doctorate in Exercise Physiology with a minor in Biochemistry from the University of Connecticut, and later did a post-doctor research fellowship at Yale University’s School of Medicine. Jim shares the 30/60 Rule to get up and move for 60 seconds every 30 minutes and the science behind why and how sitting and being sedentary shuts down your genes and can cause all sorts of health problems. Our next guest is an entertainment industry success story. He’ll tell us how he lost over 15 pounds and stays fit after 60. Joining us is Rushion McDonald a two-time Emmy-award-winning executive producer, sitcom writer, and comedian. 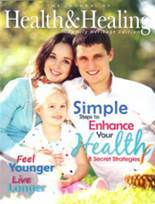 Offer Description: Some of the best articles from Wildwood Lifestyle Center’s health magazine, The Journal of Health & Healing, The eight laws of health plus two using the New Start acronym.